My child is now in a new grade. How do I change the grade level? You do not have to change your child’s grade level. 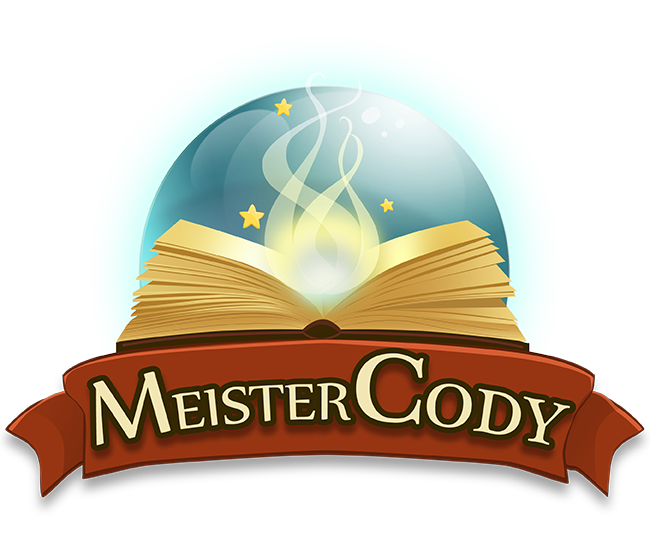 The grade level selection only occurs before your child takes the CODY test. The training automatically adapts to your child every day.